The Trailmark team is supporting Yellowknives Dene First Nation (YKDFN) in several capacities including data migration, reporting and training. YKDFN is using Trailmark Office as a new infrastructure for their traditional knowledge and land use database. 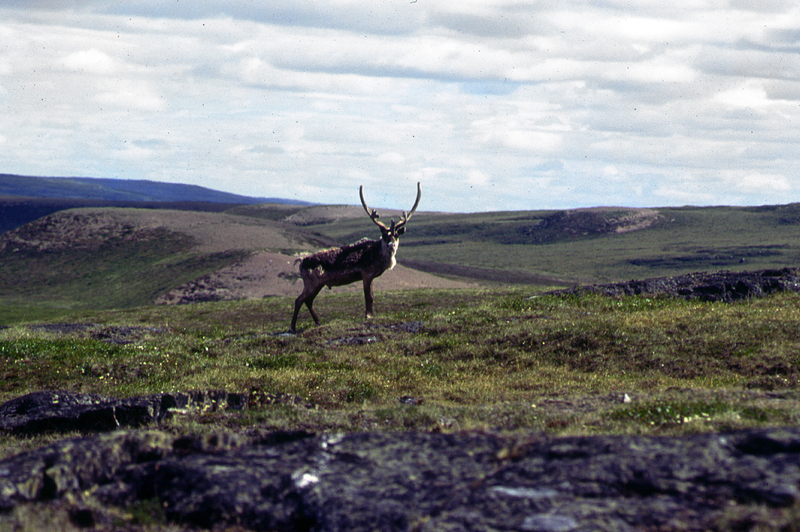 Trailmark Mobile is used for archaeological mapping of the Northern shore of Great Slave Lake.